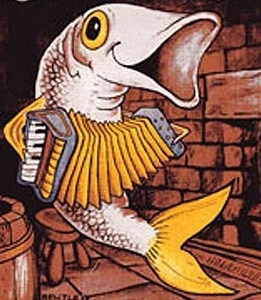 The Jolly Herring has a friendly atmosphere and several times a week his a live Folk group playing. Otherwise all the songs in the dukebox are folk songs. If you love folk music then come along. The drinks vary with the season and often reflect the atmosphere of the evening.